Lizard Skins have been creating products to meet the needs and wants of cyclists since 1993. 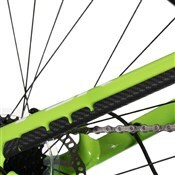 Their main aim is to protect your bike frame, while making cycling more fun. 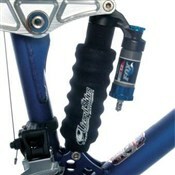 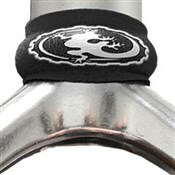 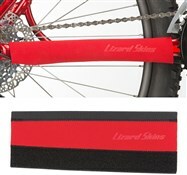 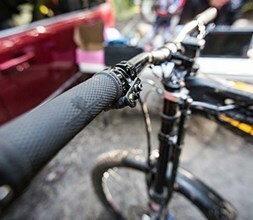 Lizard Skins are best known for their chainstay protectors which offer critical frame protection. 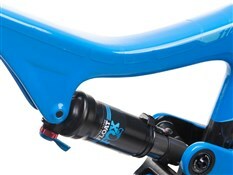 Neoprene versions will protect your frame with enhanced dampening and non-slip texture. 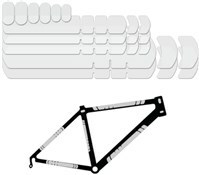 Also included in our range are patch kits, suspension boots, headset seals, fork protectors and more from the quality brand. 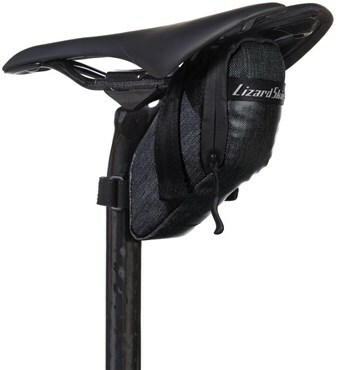 We also stock a range of Lizard Skins saddle bags that offer a perfect balance between weight and capacity. 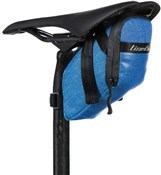 These saddle bags are large enough to fit a spare inner tube, tyre levers, multi-tool, wallet and keys. 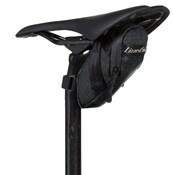 Super water resistant, your items will be secure as you ride.